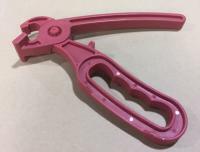 SKU: WI-TKP-62. 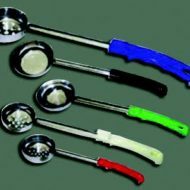 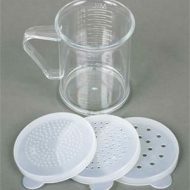 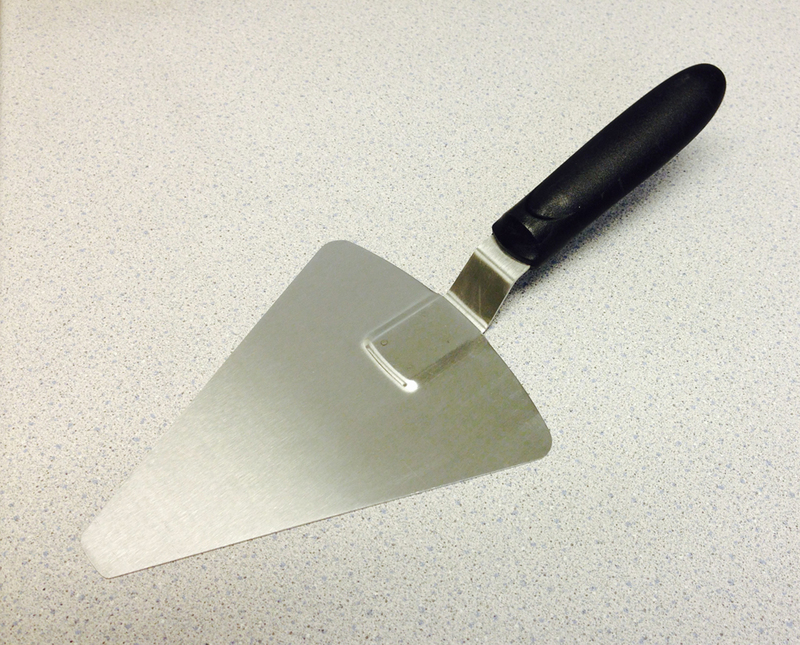 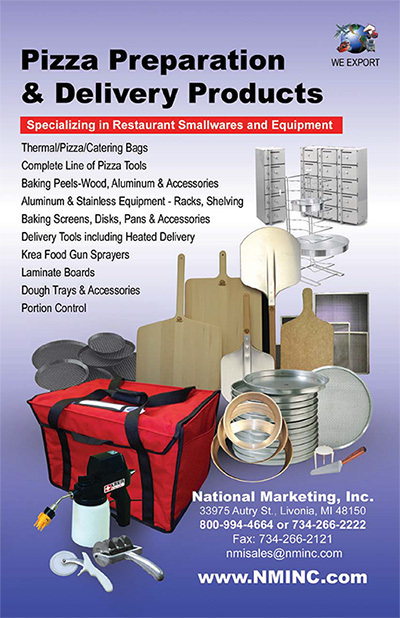 Availability: In stock Categories: Kitchen Utensils, Pizza Supplies, Pizza Peel Accessories, Pizza Tools / Supplies. * 6-7/8″ x 5-7/8″ Stainless steel Blade w/mirror finish. 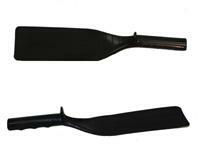 * Reinforced black plastic handle.